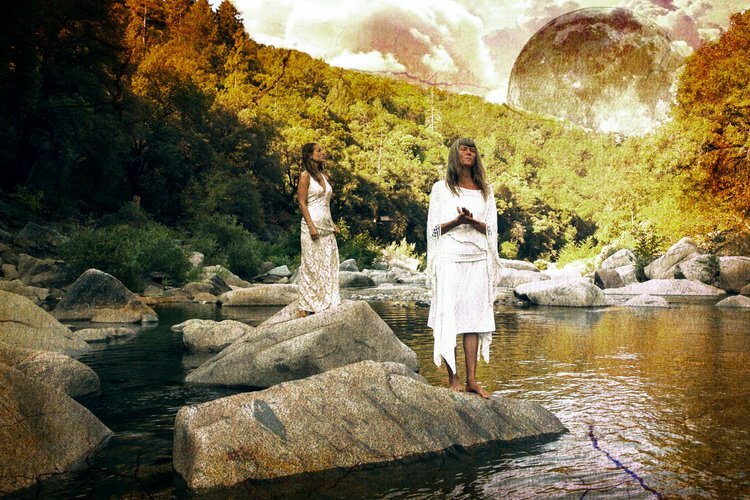 Peace Village Proudly Presents: MaMuse live and in concert on their CD Release Tour at the Unitarian Fellowship in Ashland, Oregon, on Wednesday, June 6th. Doors open at 7:30pm and the show starts at 8:00pm. Tickets for this show are $18 in advance / $25 at the door / Premium Seating $30.